Win Phones in Itel Mobile Snap Clearer and Win Bigger Contest. 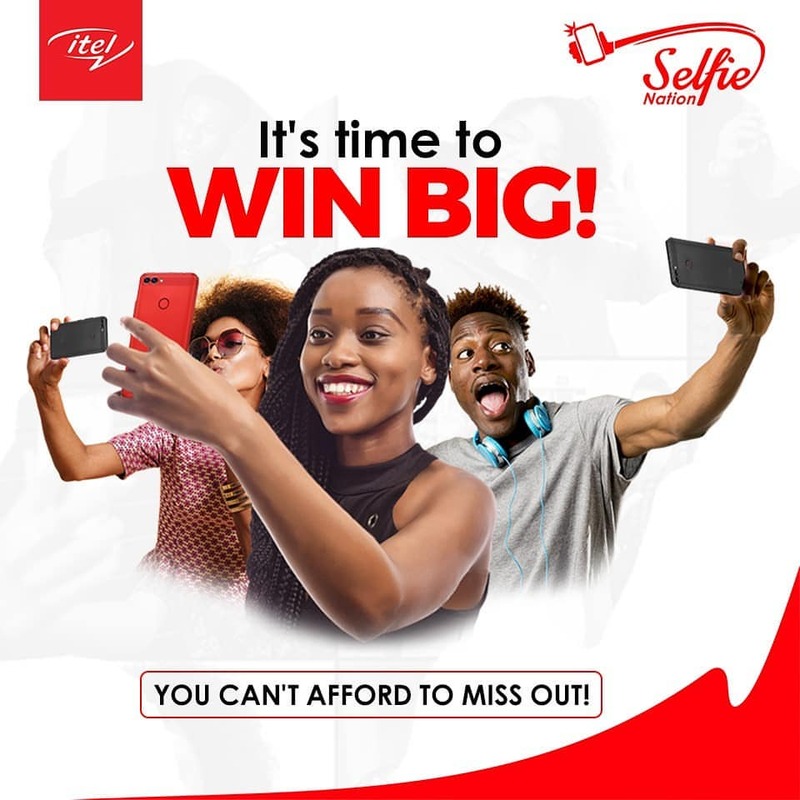 Show Off Your Selfie in the #SelfieNation contest and you can be one of 15 lucky people to walk away with brand new itel S13 phones, shopping vouchers and more! Then get family and friends to join in on the fun. What are you waiting for? 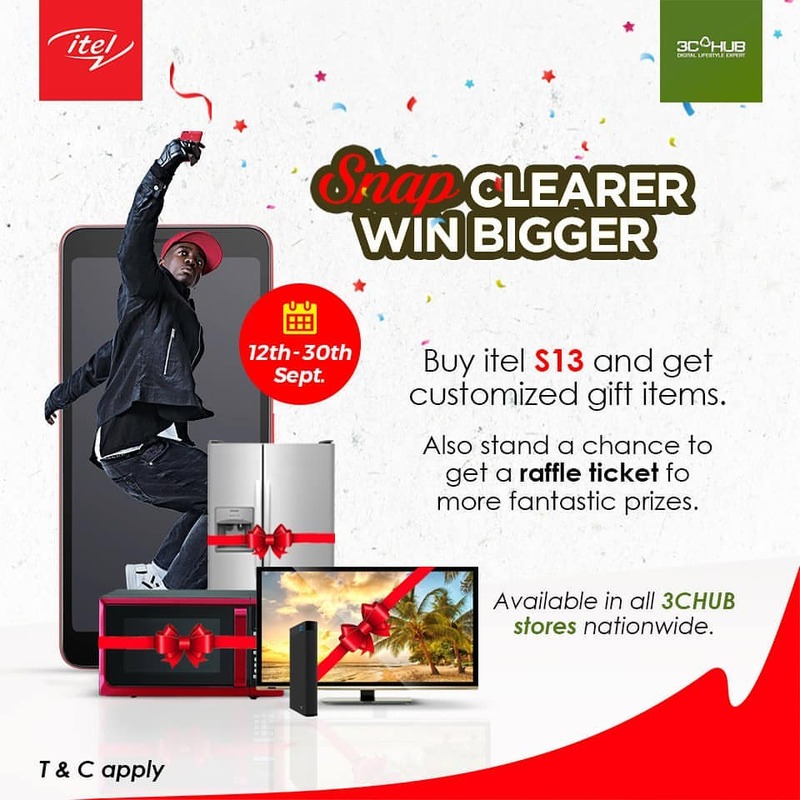 Contest Runs from Sept 12th Till 30th, 2018.